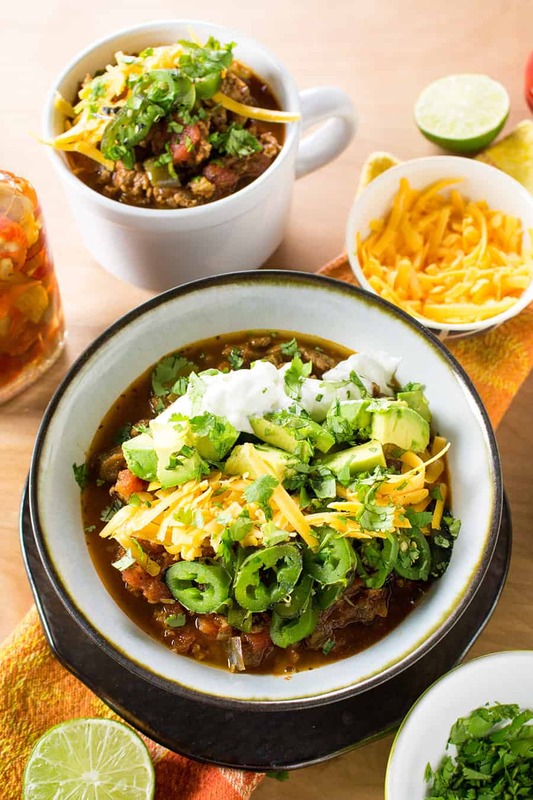 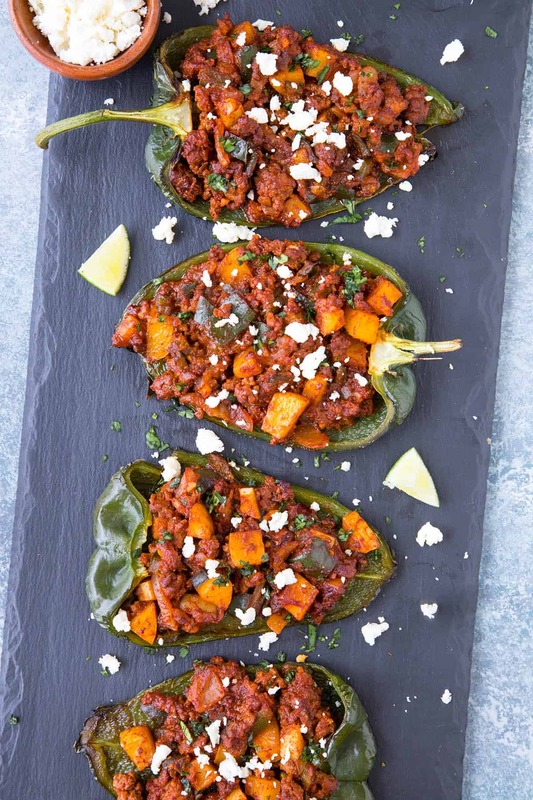 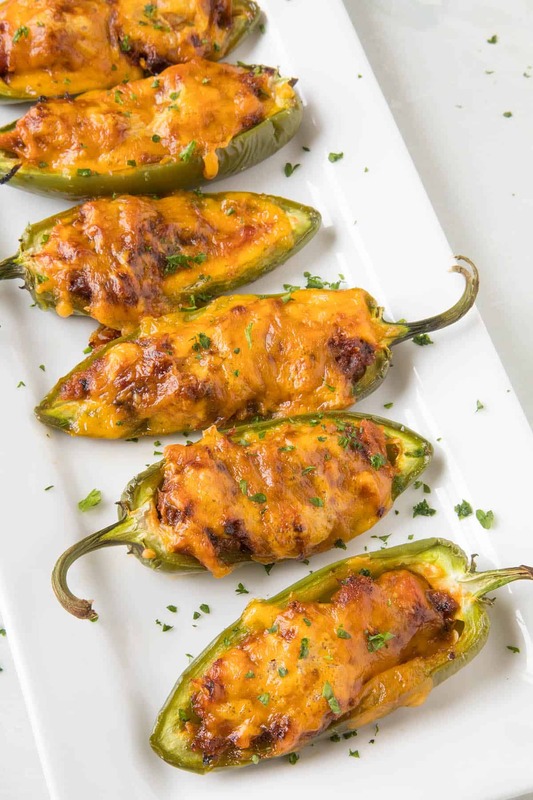 Here is a collection of stuffed chili pepper recipes that highlight chili peppers of all types, with plenty of big and bold flavors. 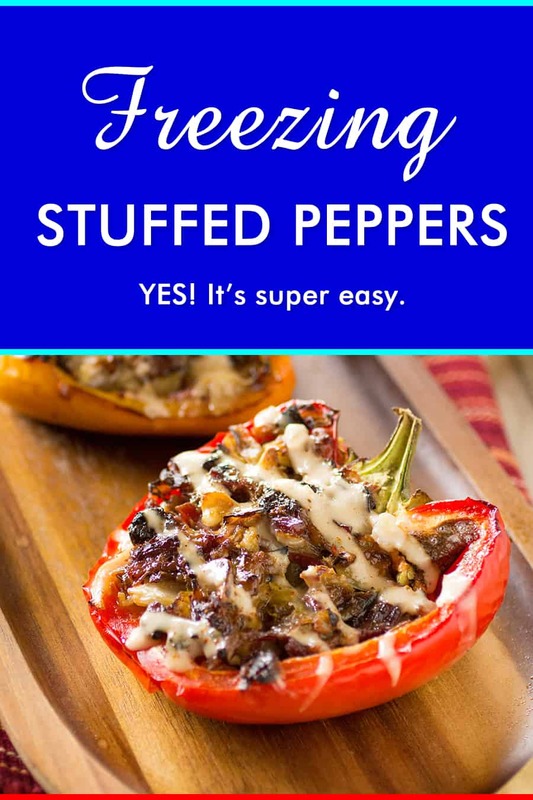 Dozens of recipes included. 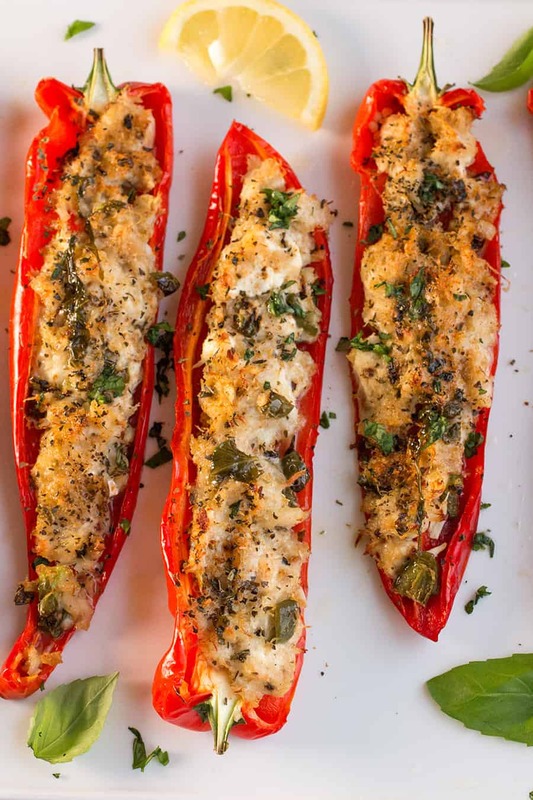 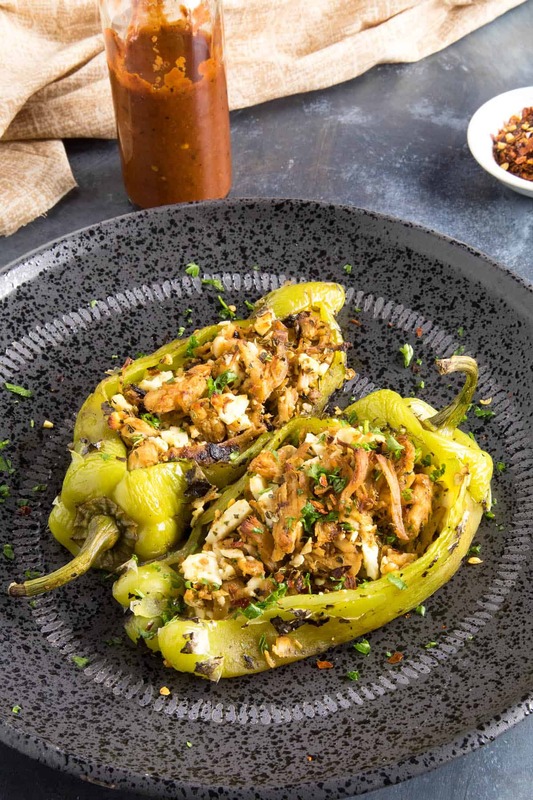 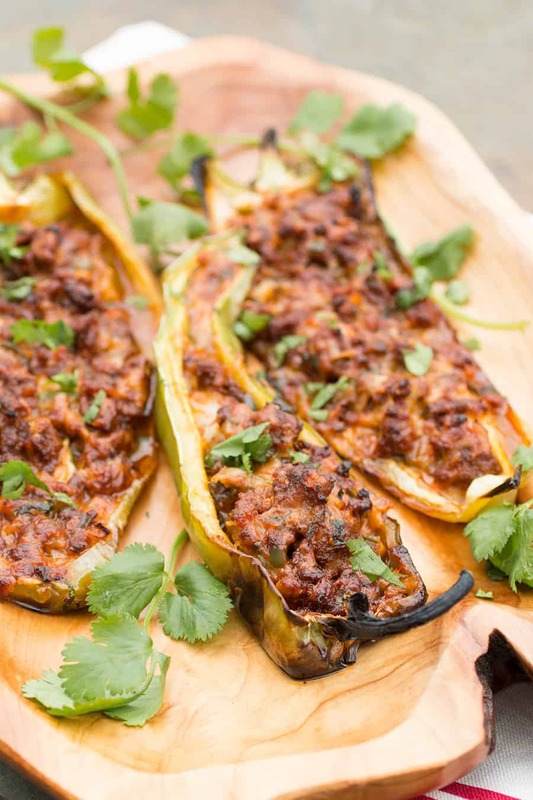 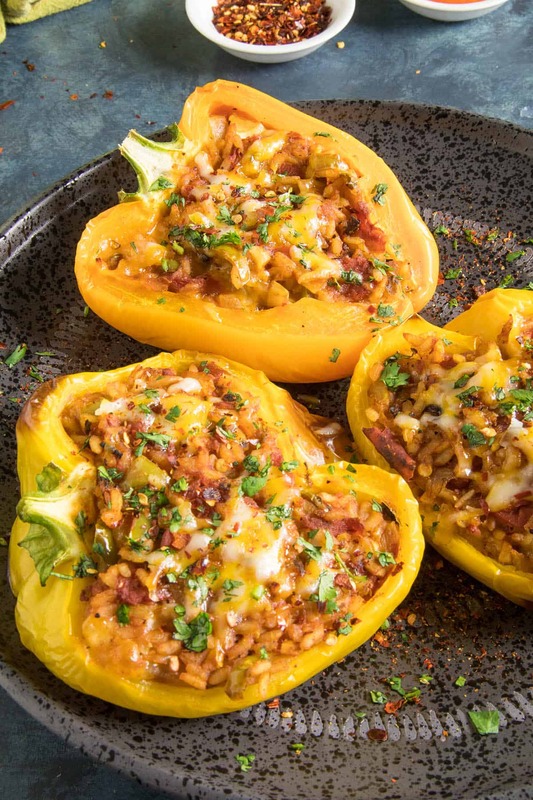 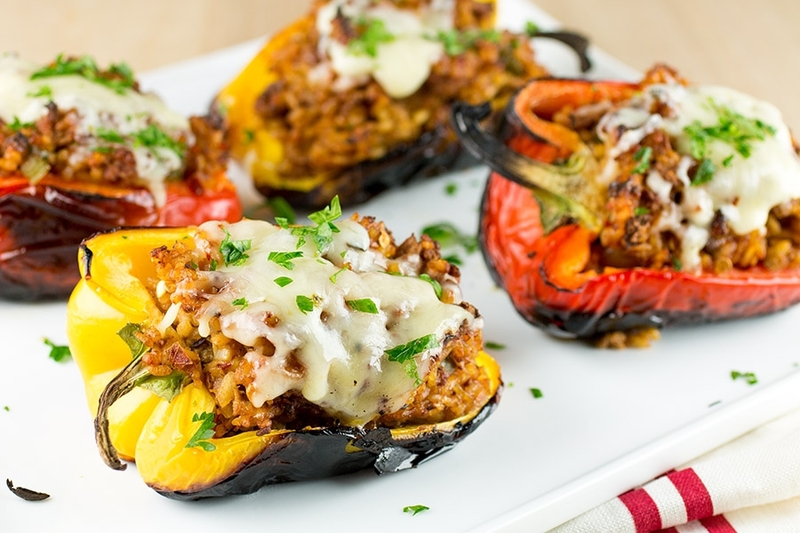 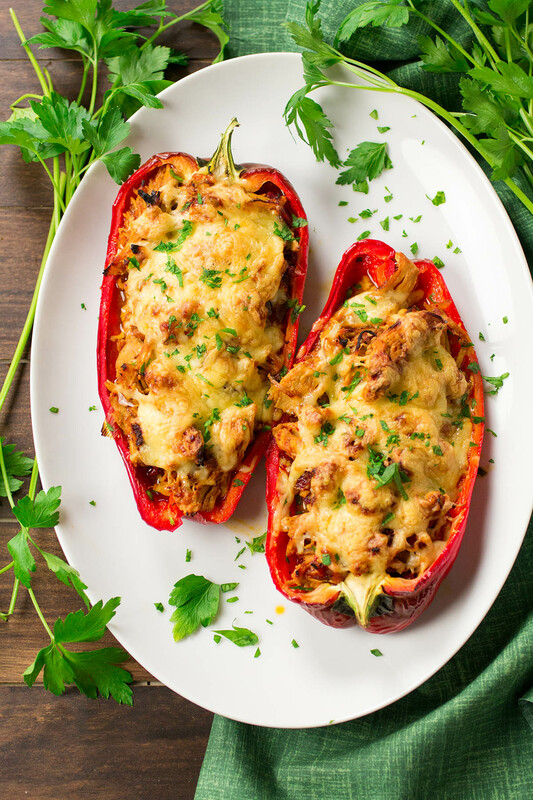 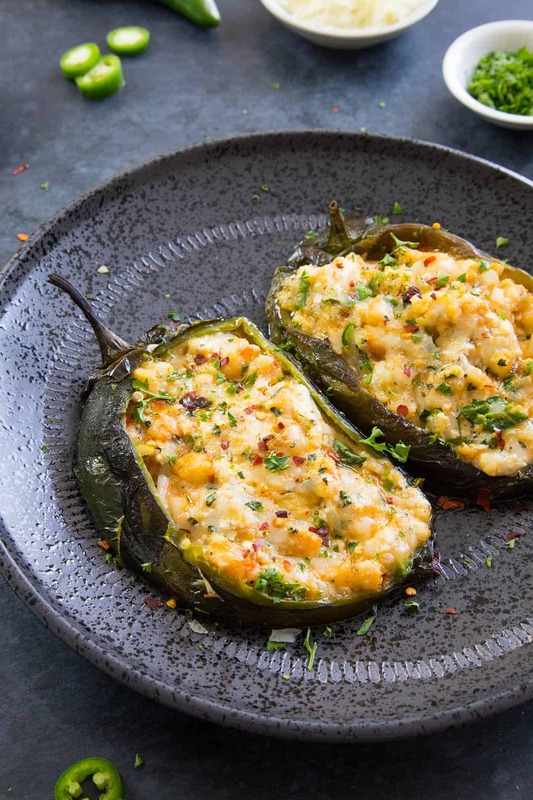 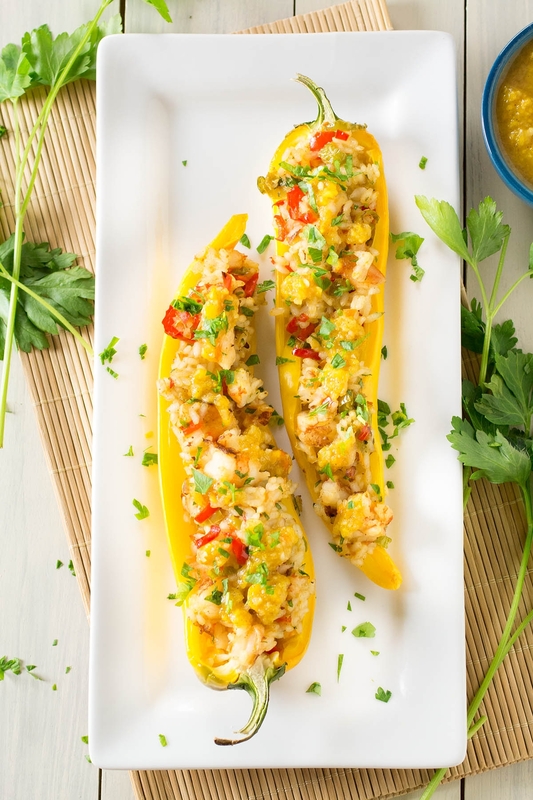 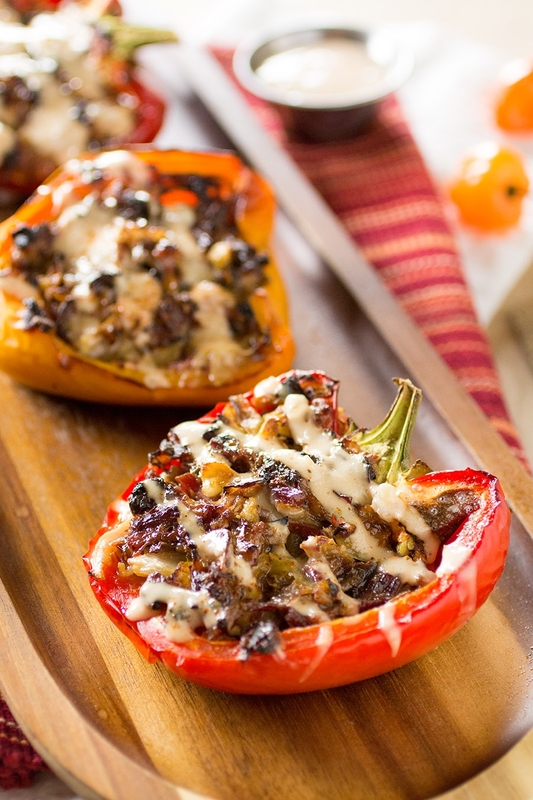 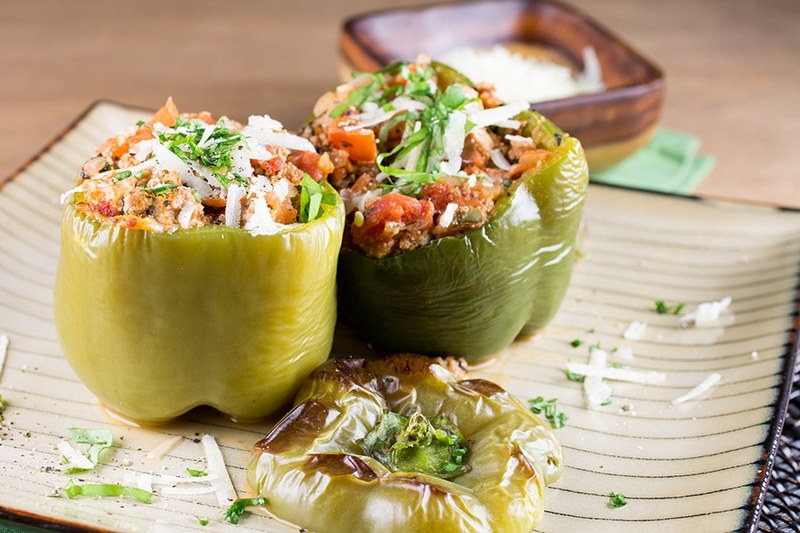 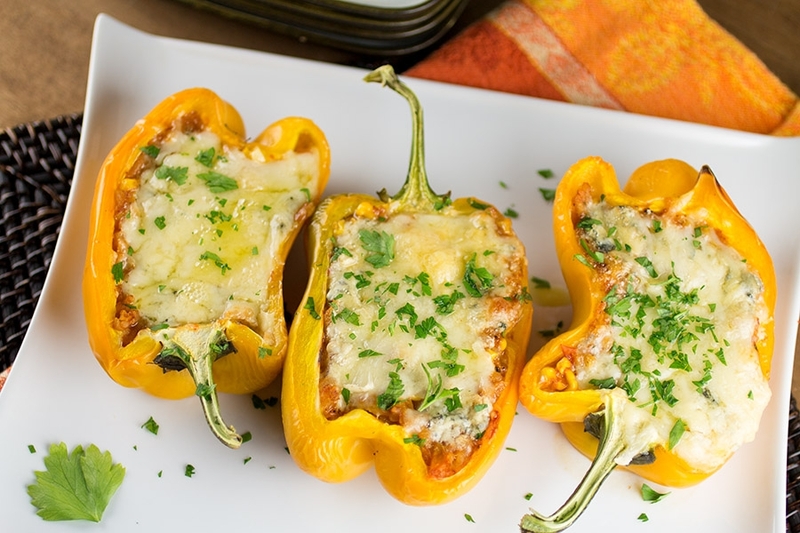 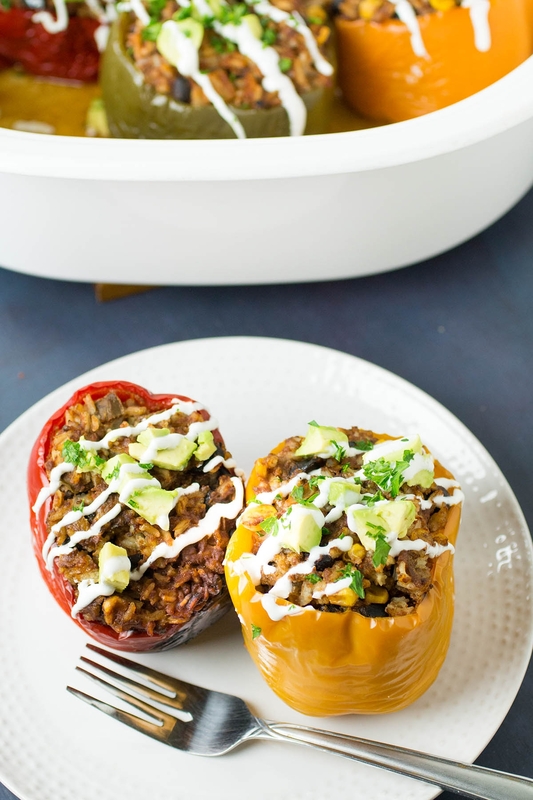 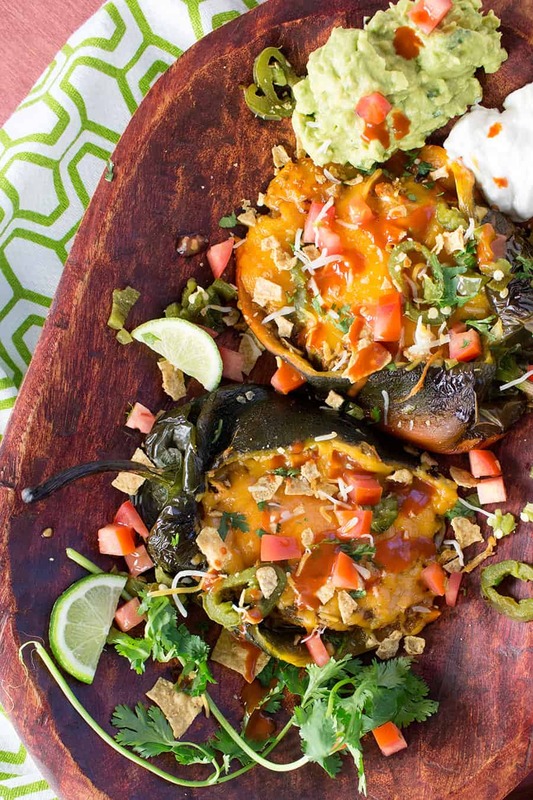 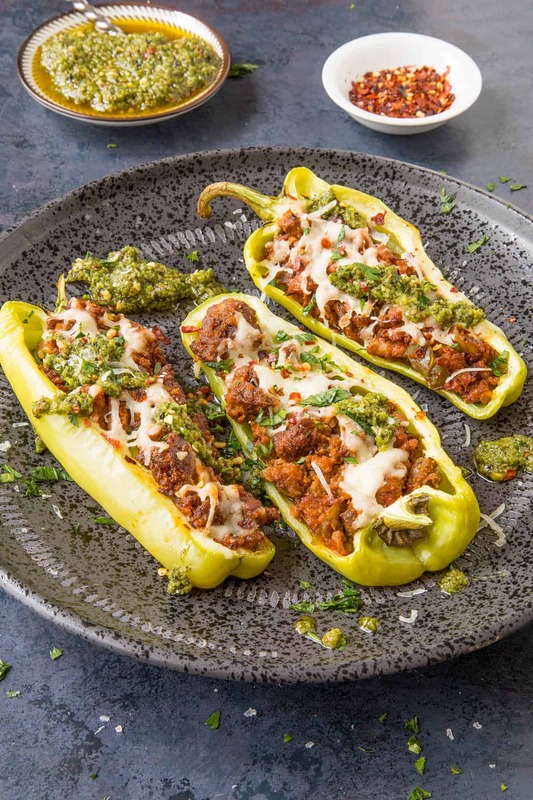 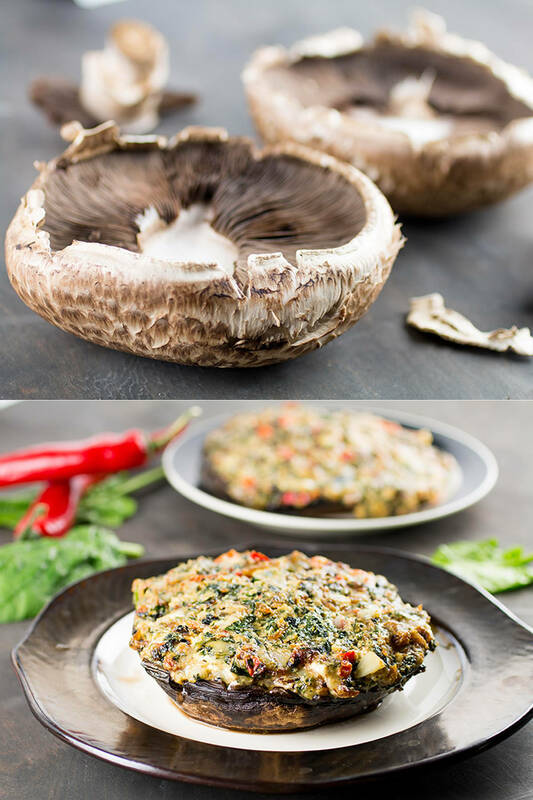 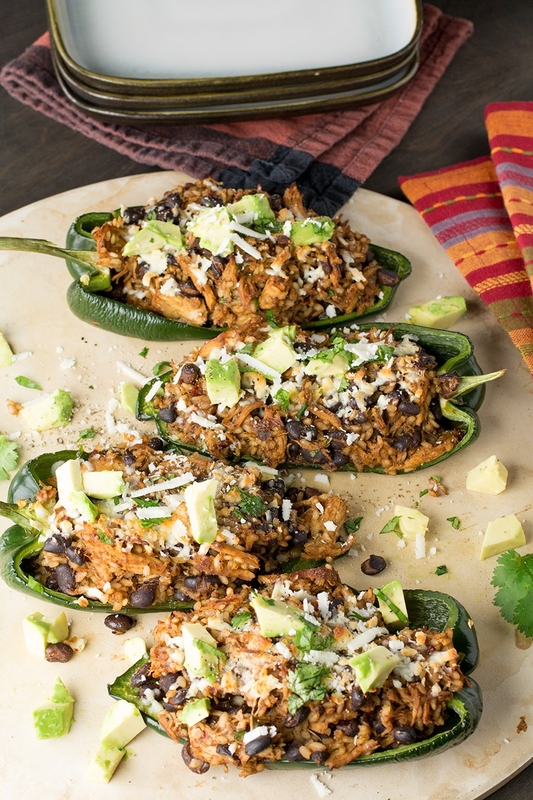 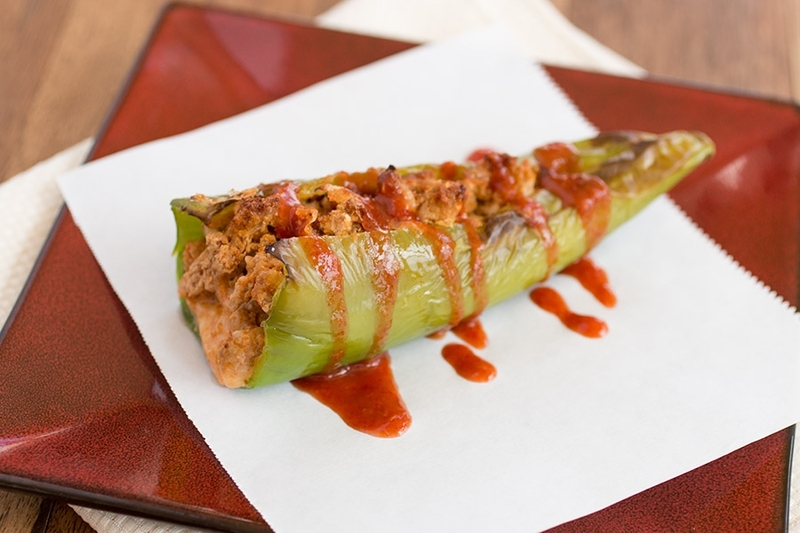 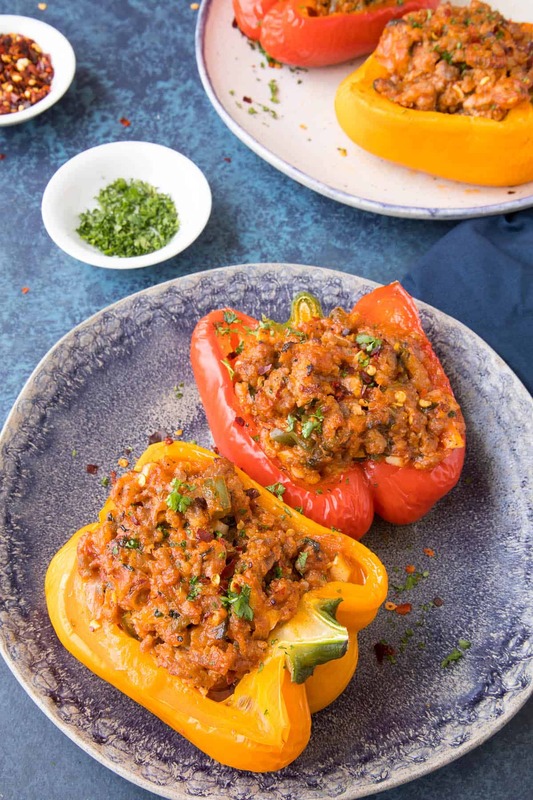 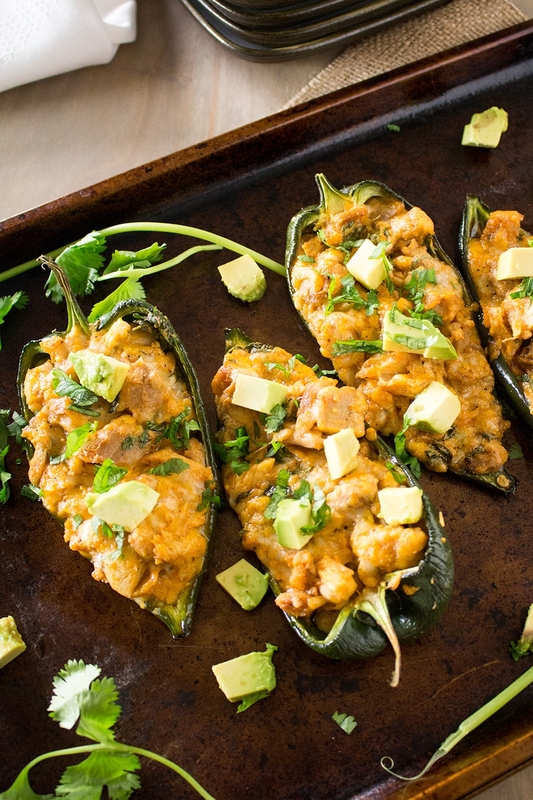 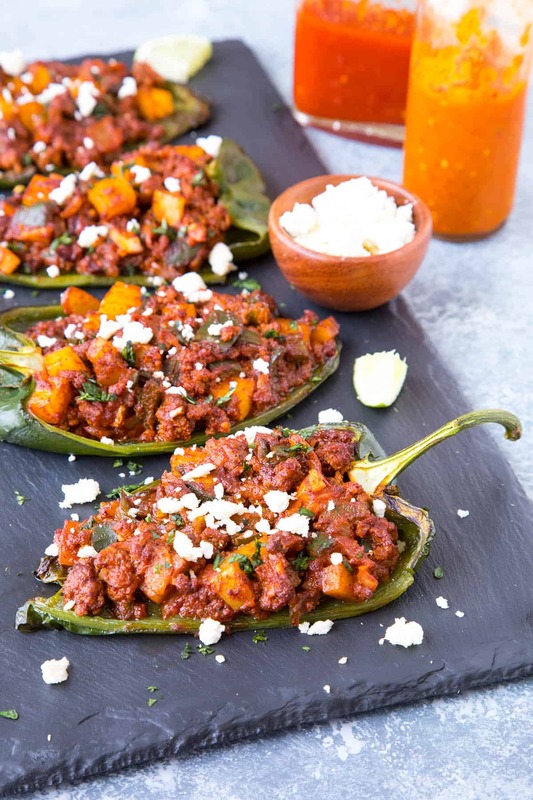 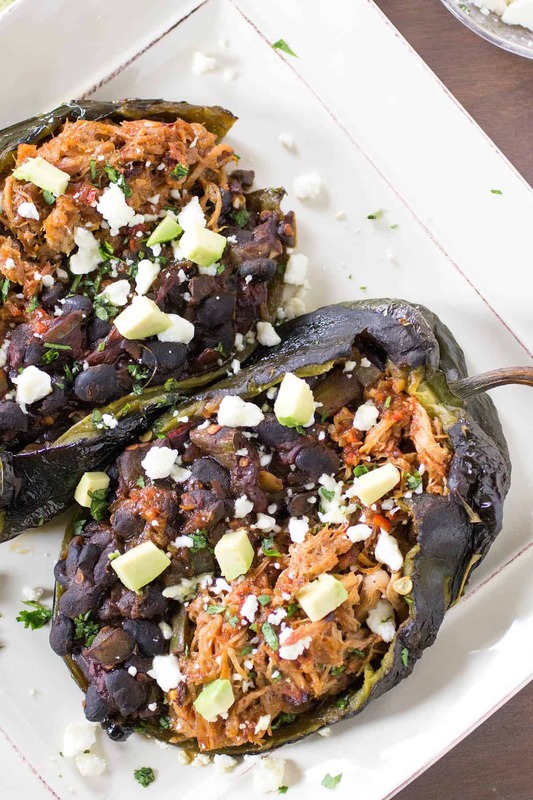 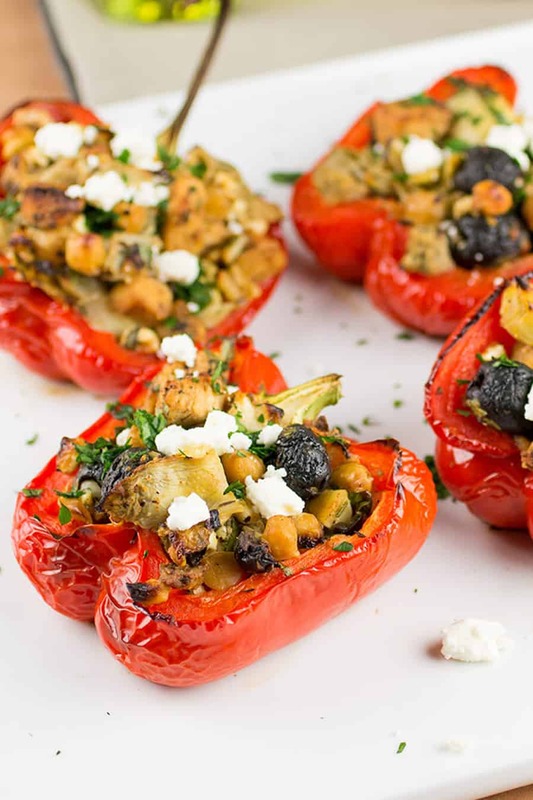 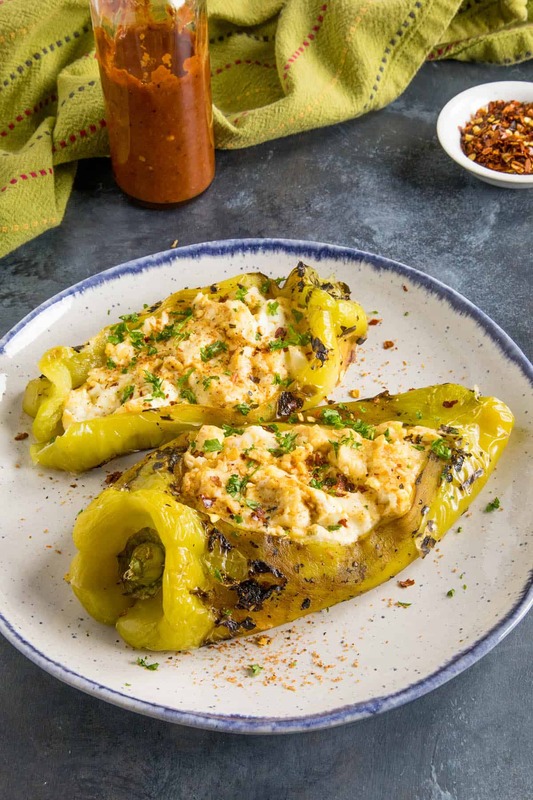 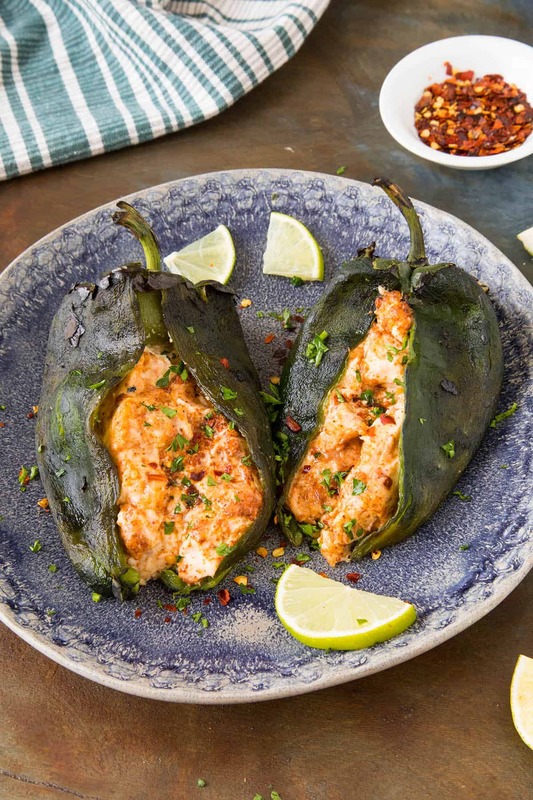 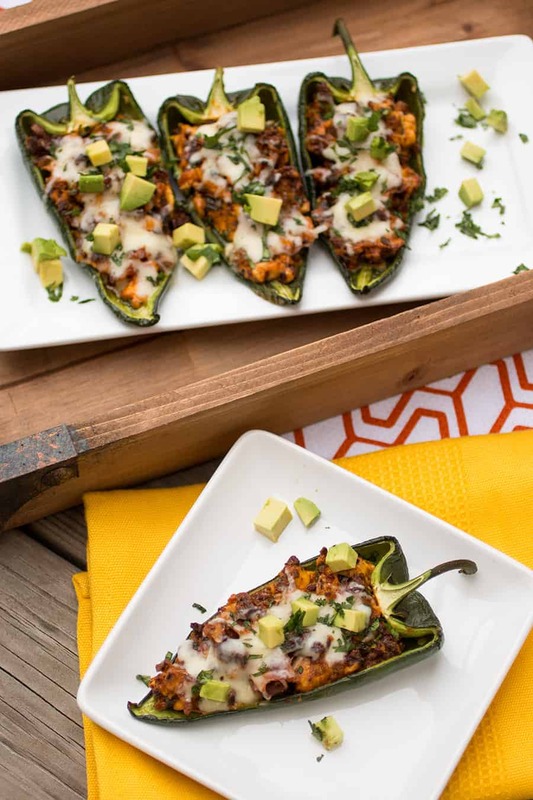 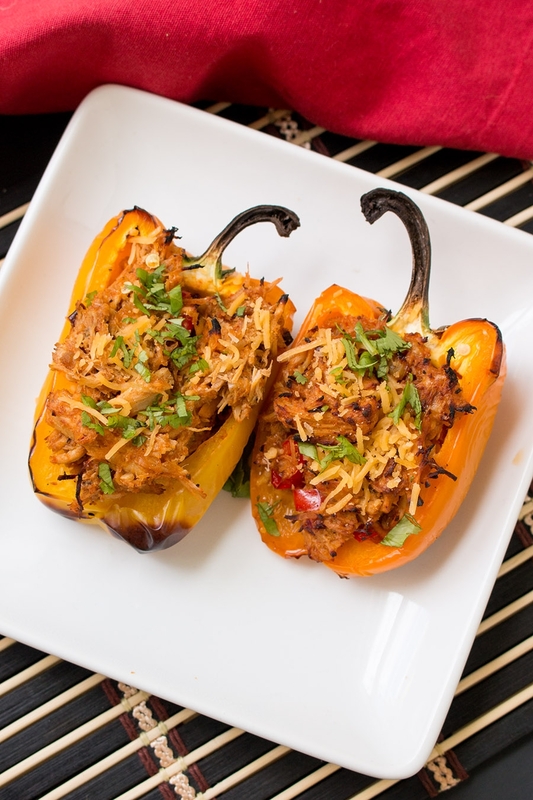 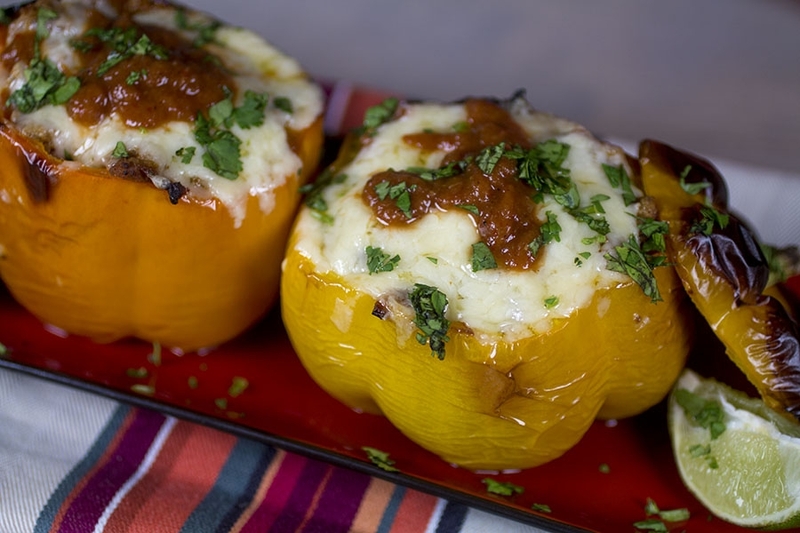 Some of my favorites include Vegetarian Stuffed Peppers, Cream Cheese Stuffed Poblano Peppers, Easy Italian Sausage Stuffed Peppers, Crock Pot Stuffed Peppers – Mexican Style, and Cajun Shrimp Stuffed Poblano Peppers. 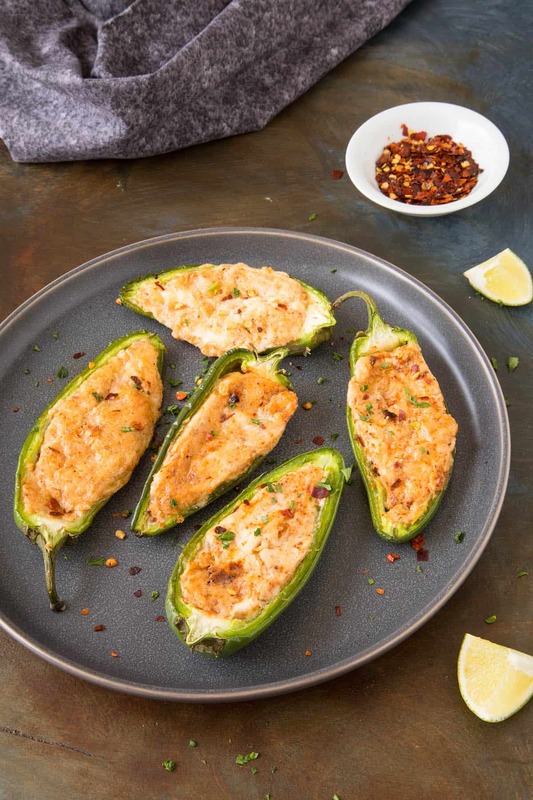 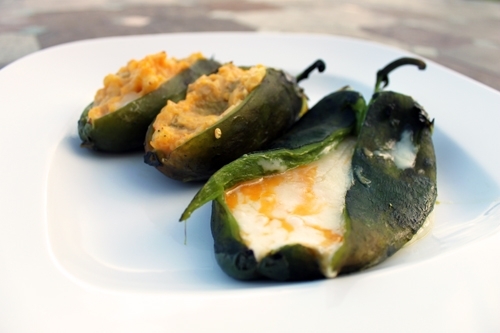 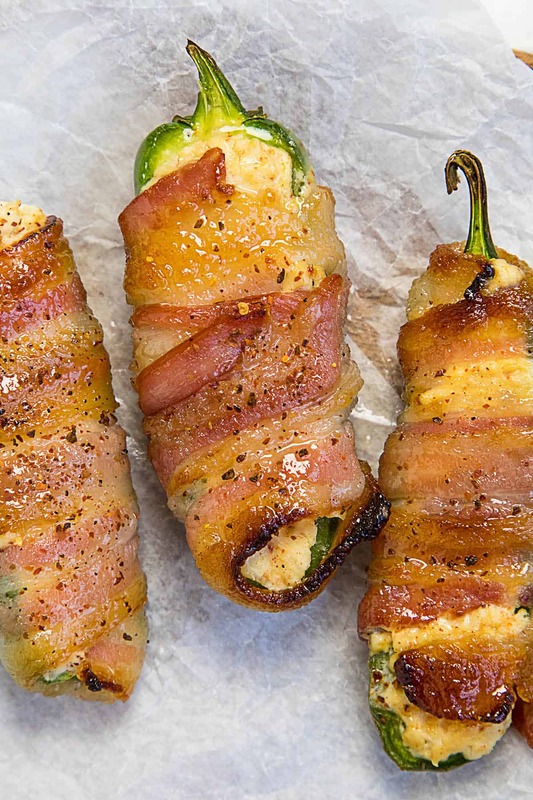 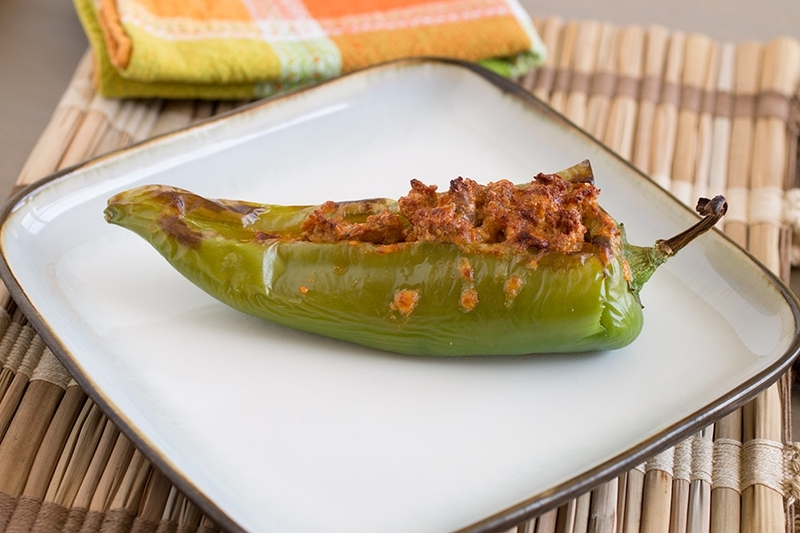 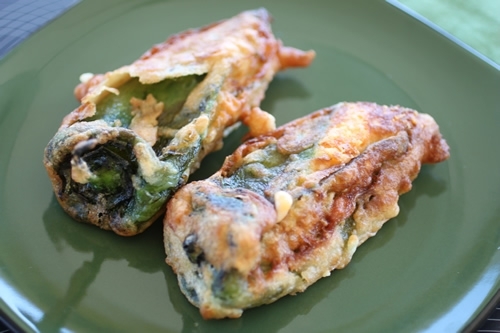 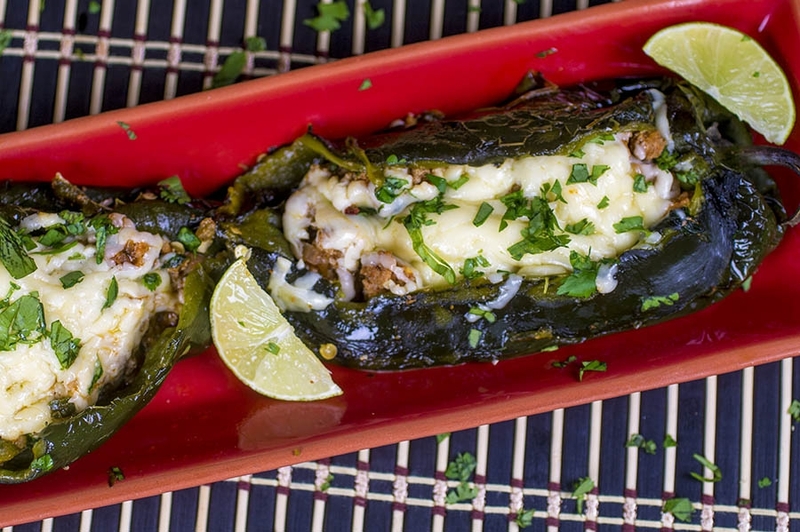 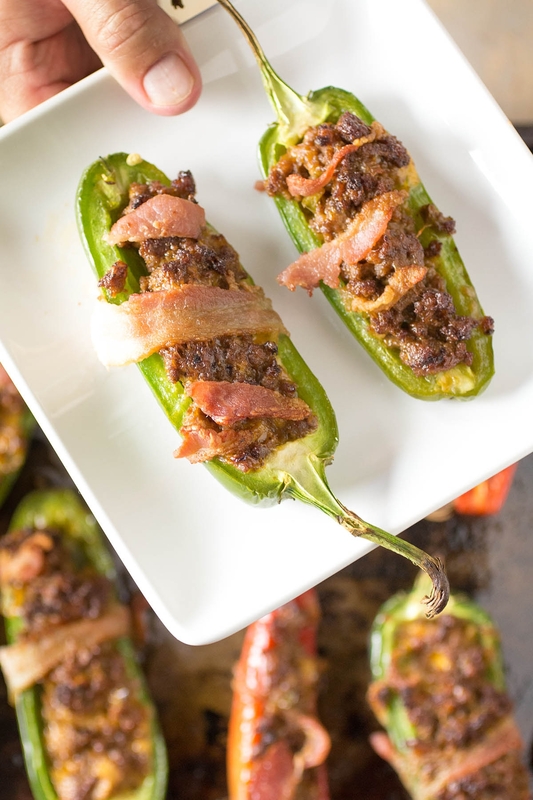 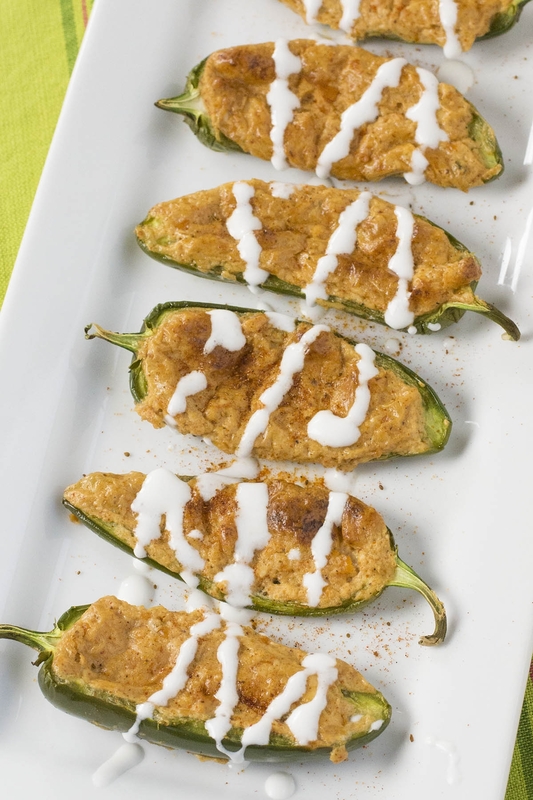 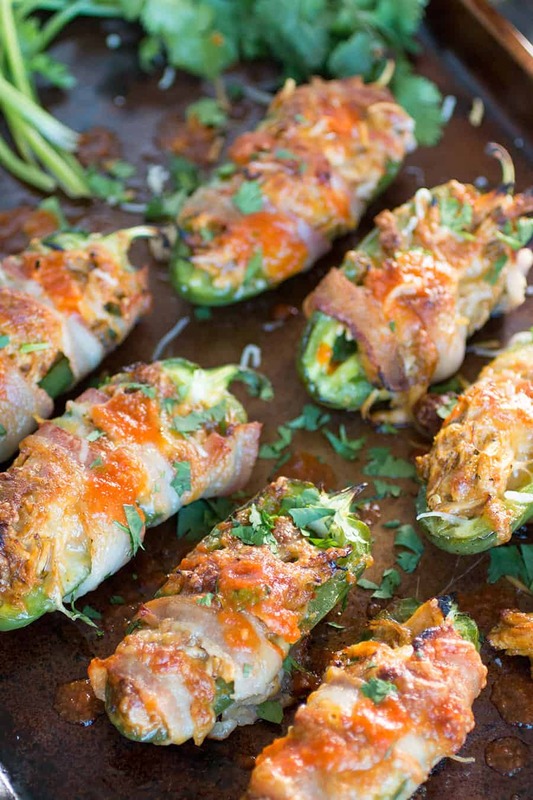 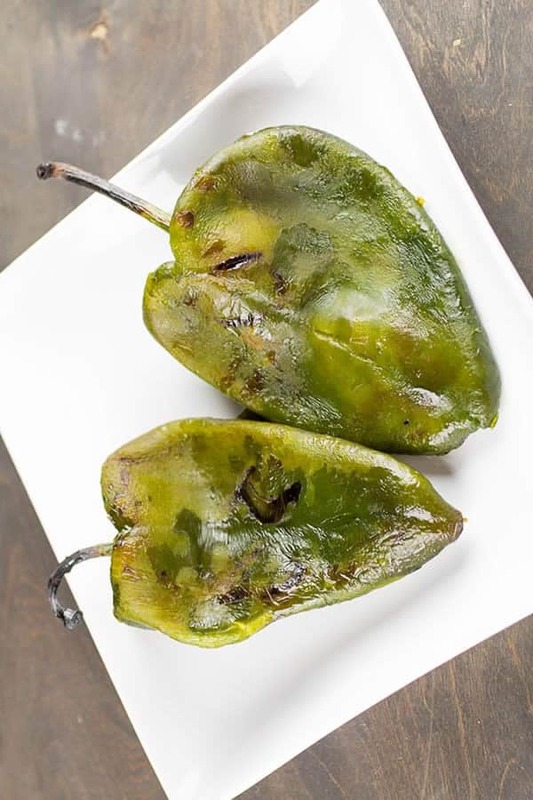 Also, be sure to check out our Jalapeno Poppers Recipes.